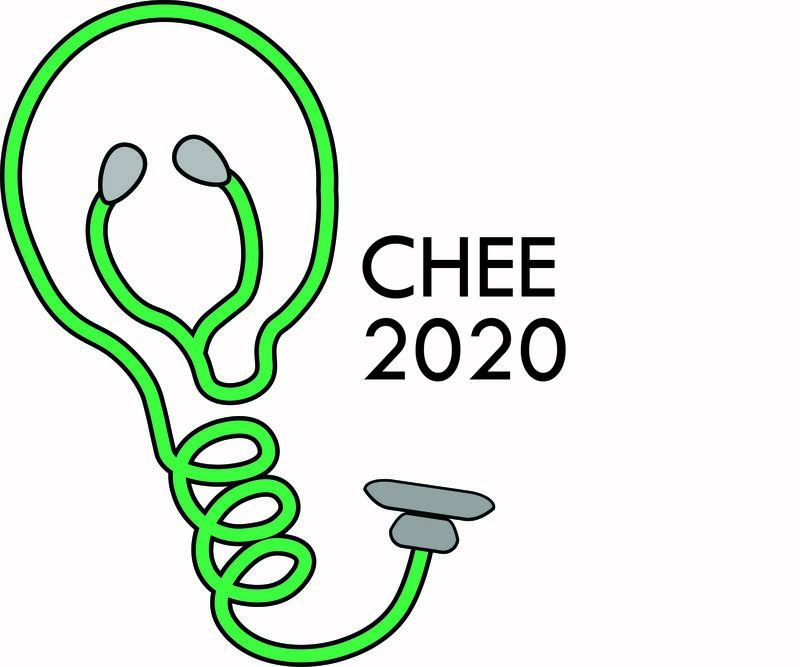 ACEEE's second Conference on Health, Environment, and Energy (CHEE) is returning to New Orleans, January 21-23, 2020. The event will showcase the groundbreaking research of ACEEE’s Health and Environment program as well as the work of prominent experts and academics in this growing field. Join innovative leaders from a variety of professions in the "Big Easy" to explore how energy choices can affect our health and the environment. Hear how reducing energy waste can reduce pollution and protect health. Participate in multiple tracks, plenary panels, moderated discussions, and interactive breakout sessions. Physicians (CMEs), nurses (CNEs), public health professionals (CHES/CPH), architects (HSW LUs), and building science professionals (BPI energy auditor CEUs) can also earn continuing education credits at this event. All of these features, plus lunches, receptions, and fun activities make for an exciting opportunity to learn and network while enjoying the sights and sounds of the birthplace of jazz! 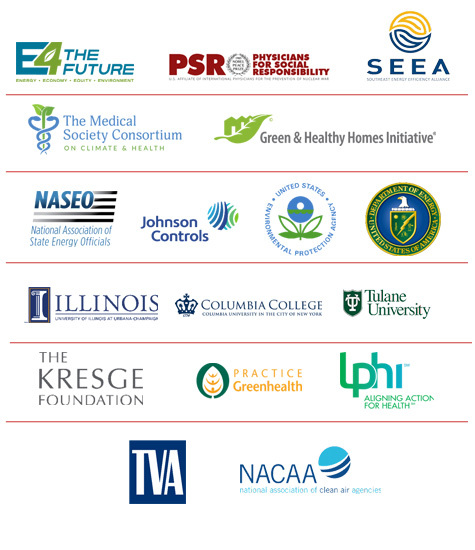 Public health professionals; medical doctors; energy researchers; academic researchers; environmental regulators and advocates; local, state, and federal policymakers; low-income community advocates; utility staff; architects; general contractors; NGOs; consultants; and energy efficiency professionals. We had a fantastic turnout for the first CHEE conference in New Orleans. Click here to see a list of the organizations that participated in 2018. Registration and accommodations will open in July. For information or questions on sponsorship opportunities for the 2020 Conference on Health, Environment, and Energy, please contact Charlie Herron or Sara Hayes.